Posted in Explore, Food, Fun, Treats	by C.
It was a H.O.T. Sunday afternoon earlier this summer. After spending the morning at the Rose Bowl Flea Market, we made a quick and spontaneous decision to head over to Buttercelli to check out their selection. They have one of the largest gluten free baked goods sections that I’ve come across to date (for the boyfriend) and somehow I always feel better about eating sweet treats when they’re promoted to be of the finest organic ingredients. I went with a simple lemon cupcake and because it was over 100 degrees outside, I didn’t want the frosting to melt while sitting on my kitchen counter and put it in the fridge. A complete no-no, of course, but it was too H.O.T. not to. When I ate the tiny treat later that night, the cake portion was hard. Boo! 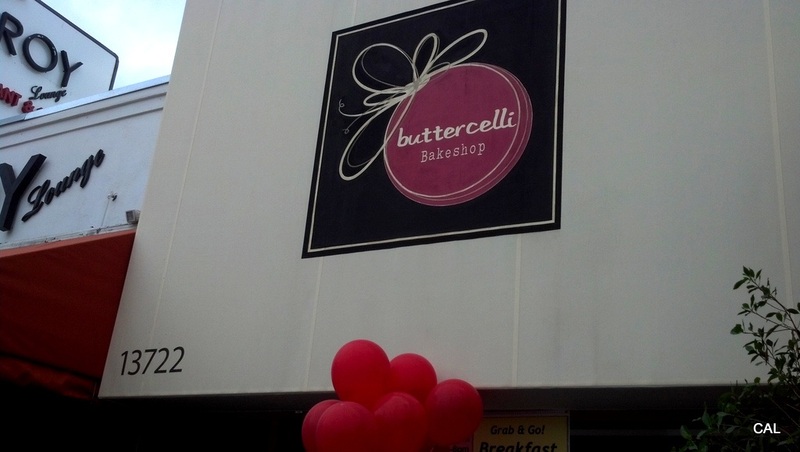 Since it was the “weather’s fault” that I didn’t get to experience all the hype from my first time at Buttercelli, I made it a point with the recent cooling temperatures not to make the same intentional mistake twice! 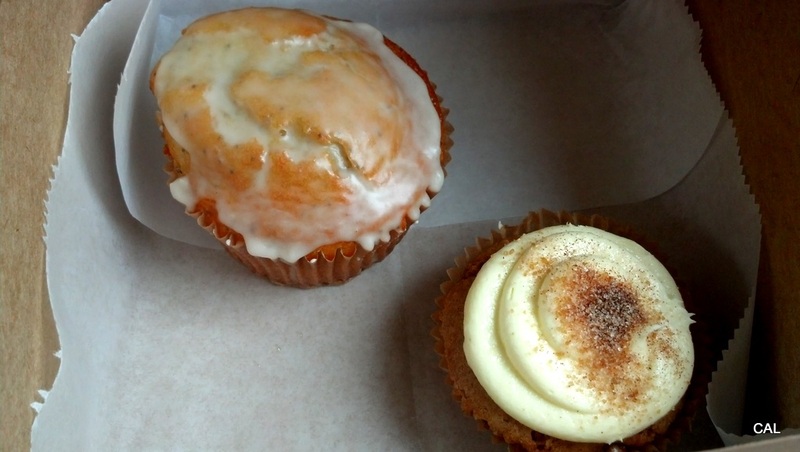 I left with an apple pie cupcake and a lemon poppy-seed muffin. The apple pie cupcake was delicious, but unfortunately the cake portion was hard on the edges and not as moist as some other places I’ve been in general. I swear, no fridge was involved this time. The next morning, the lemon poppy-seed muffin went well with my coffee for breakfast. This treat was both moist and delicious. As such, I can’t quite figure out what’s going on with their cupcakes. Their Yelp reviews are positive overall, the other customers I’ve met in-store rave about the place, and the staff have always been very friendly and confident in their goodies. Perhaps the point is to eat the treat right away. The store must have some magical tool in the air to keep their goods fresh and the minute you walk out the door their stock plummets. Either way, it shouldn’t be this much work on my end to enjoy a cupcake (in decent weather no less). 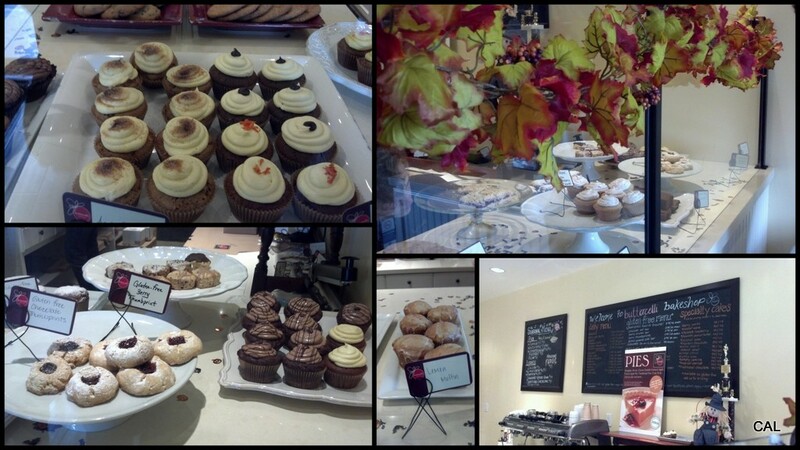 Kudos to them for the gluten free selection and the use of organic ingredients.